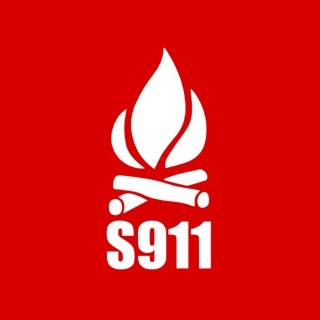 Swift911 Public leverages the amazing power of SwiftReach's Swift911 Alerting Platform which is used by counties, cities, municipalities, emergency management, corporations and more! 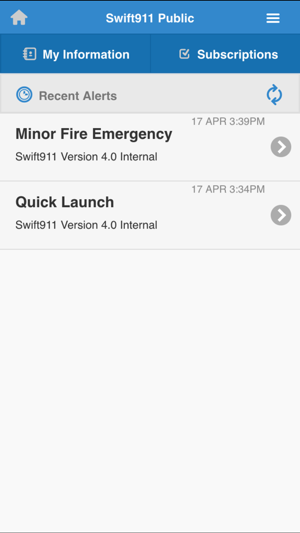 Keep yourself informed in case of any emergency with SwiftReach's FREE Swift911 Public mobile app. Your county, town or business must have a Swift911 account for you to receive alerts from them. If they do not have an account and you'd like them to provide this capability, please let them know. 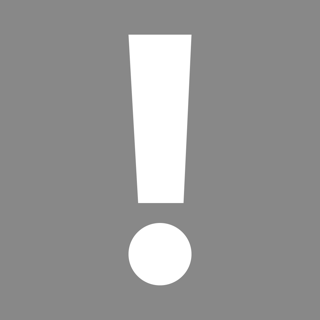 NOTE: You will only receive alerts if the county, town or business is a SwiftReach customer. 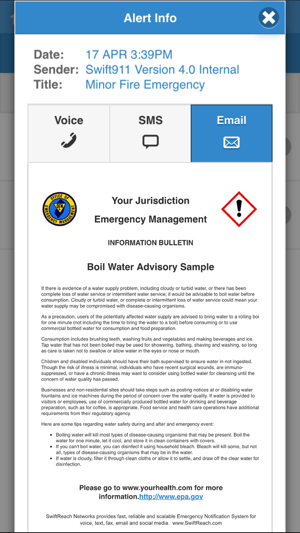 After completing the simple registration process you will be ready to receive emergency and informational alerts. Alerts from counties, towns, cities, businesses and event venues may be subscribed to on an opt-in basis. Critical emergency alerts may be received simply by being within proximity of the emergency with no opt-in necessary. By reading your GPS location, Swift911 Public can notify you when there's an emergency at a sporting event or any other public venue. You have the option of disabling location services (GPS) at any time. You can search for and subscribe to alerts from your town or the city you live in. 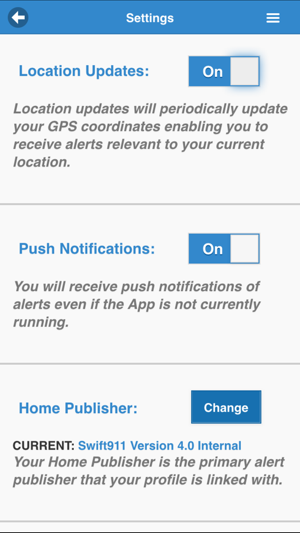 You can also subscribe to alerts from other areas where your relatives may live or where you own a secondary home. You have the ability to determine how you will be notified. Notification options include voice phone calls, emails, text messages and more! Provide information about functional and access needs such as requiring a wheelchair so that emergency personnel know what to expect if there is an emergency at your home. 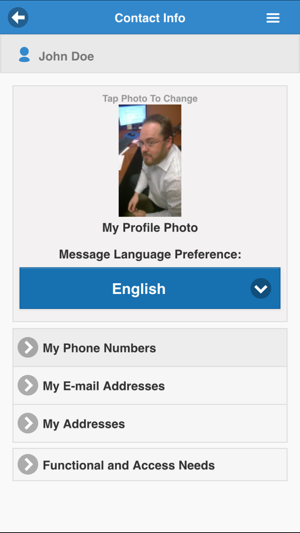 Attach photos of your home to your profile so it's easy to find in case of an emergency. Voice alerts can be played back directly in the app. Email and SMS alerts also can be viewed within the app. Overall, it is nice to get notifications. I don't like that it calls and texts me. I only need the text message, not both. There is nowhere in settings to limit notifications to text messages only. I got the app for weather alerts when I found out the city sirens can't be heard where I live. Most alerts tend to be for missing people and normally they are found shortly after the notification. Thank you for your response. I'm glad you like receiving the notifications. The municipality can select the channels they wish to use to send messages. 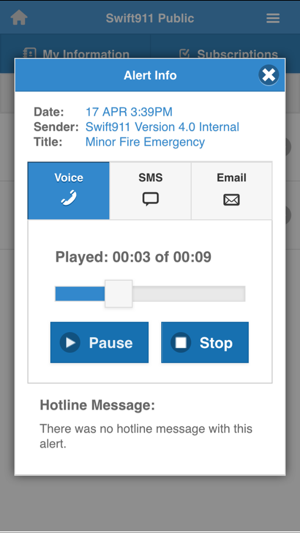 However, if you want to only receive text messages, visit the login screen to the Swift911 portal on your municipality's website. There is an 'unsubscribe' area for you to unsubscribe from receiving emails and phone calls. If you have any questions, please contact us at support@swiftreach.com. Thank you. I like this app, however it has a huge problem. I get a mobile alert and everytime a click on it to see it, it says there is no new n alerts listed. If this is fixed, I would be 5 star happy. Without it being fixed, there really isnt a reason to have it. I'm sorry you're experiencing an issue. Based on your feedback, it appears as if you may have registered to receive weather alerts from a county/municipality and they forgot to check a particular setting when they set up the alert. Can you share the name of the county/municipality you're receiving alerts from? We can reach out and correct this. No option is offered in the app for text only notifications. 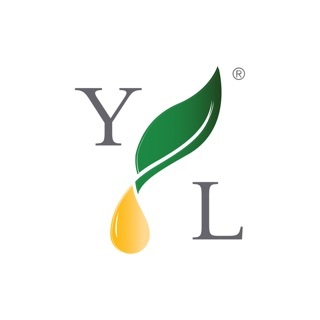 Nor is it offered via my municipality website Lin to Swift911. No information on level of alerts or what they are for (amber?, weather? Severe weather?, severe weather warning? or severe weather watch?) No option to choose which alerts you prefer. Hi - I'm sorry you're experiencing an issue with the Swift911 Public App. 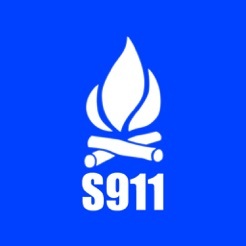 The Swift911 portal is typically found on a municipality's website. On the portal there is an UNSUBSCRIBE from Phone Calls option available that will allow you to only receive text alerts going forward. Can you let us know which municipality you're associated with? As for the type of alerts, while we do provide suggestions, the content and subject matter is entirely in the hands of the municipality. I would recommend contacting your municipality if you have any questions regarding the types of alerts they send out. © 2017 SwiftReach Networks, Inc.